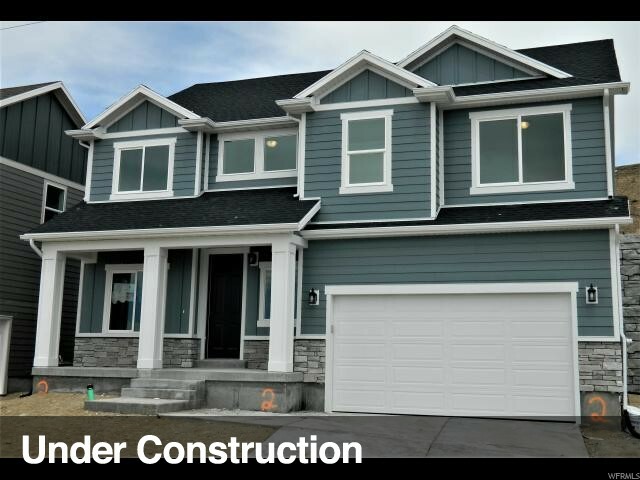 The Olympia is one of the most popular plans because it's a great value and checks off so many boxes: 4 Bedrooms, Loft, Tandem Garage bay, Large Master, Open Main floor, Open Entryway, Covered Porch, SS Appliances, Quartz counters, and more! Move-In-Ready in May. Interior: Closet: Walk-In, Dishwasher: Built-In, Disposal, Range/Oven: Free Stdng. I would like more information regarding the property at 2136 W NORTHRIDGE DR Unit 2, Lehi UT 84043 - (MLS #1593332).